Shifting from a fee-for-service model to a value-based care model doesn’t happen overnight, and there’s no better industry to validate this than the telehealth industry. As both a service and technology component to remote patient management, telehealth has seen its challenges with reimbursement and payment structures. While telehealth has shown the ability to extend care to rural areas, and to scale clinical resources that enable a higher quality of care across several use-cases, the industry still sees its fair share of challenges when it comes to aligning to specific quality measures and metrics. Most of you have likely heard that Congress passed the Medicare Access and CHIP Reauthorization Act of 2015 (MACRA). This act repealed and replaced the sustainable growth rate (SGR) formula for determining Medicare provider payments. Significantly, under the act, most physicians will soon be paid according to the new Merit-based Incentive Payment System (MIPS), in which payments are tied to outcomes, quality measurements, and practice activities offered. As we watch the dynamics shift for how care is measured, Care Innovations® and Intel Corporation have partnered to deliver new technology and services to help customers map their new business imperative around MACRA. One such example with proven outcomes is the University of Mississippi Medical Center (UMMC). Using telehealth capabilities, UMMC realized new methods to manage its patient population, as well as drive new opportunities for reimbursement codes: Mississippi House Bill 578 that focused on- Coordinating Primary, Acute, Behavioral and long-term social services and care. 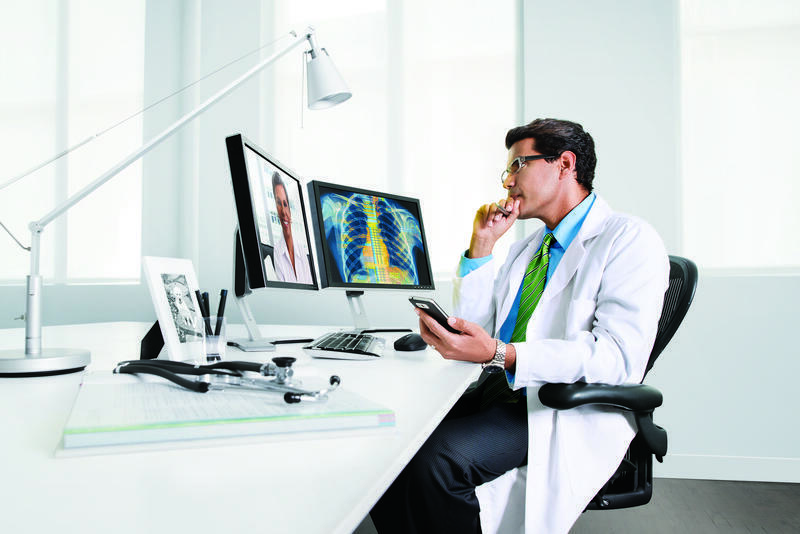 As the lines begin to blur between telemedicine and telehealth services, we are seeing that the technology and services are relevant to MACRA, and the intersection of managing a larger group of patients (Population Health), and coordinating their care is critical to the success of the healthcare delivery systems. CPIA specifically defines the need for care coordination to manage a timely exchange of asynchronous information via telehealth and remote patient management services. By leveraging telehealth technology, providers and healthcare systems can drive new engagement models for care to their patients after they’ve been discharged. As more and more healthcare delivery systems prepare to focus on new payment models under MACRA, what becomes very clear is that hospitals and eligible providers will need to drive closer alignment to the required quality measures. The big takeaway for healthcare CIOs to understand is that MACRA/MIPS are driving a new way to align accountability, coordination of care and value-based care for remote services, providing the ability to get Medicare reimbursement for telehealth services, and allowing telehealth to give clinicians and patients better accessibility to care. What questions about telehealth do you have? What are you seeing in the market?